Download Free Google Pixel 2 Phone Mockup. 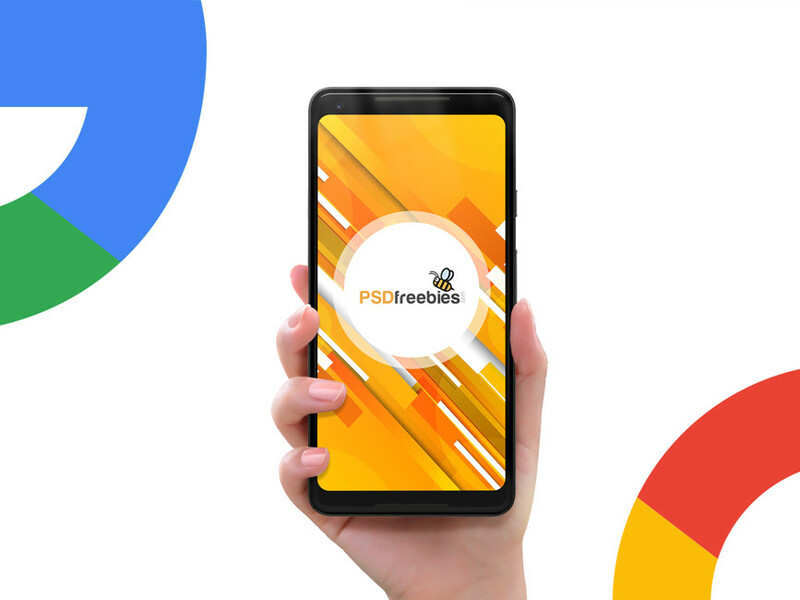 You can display your design in a more efficient way on this Google Pixel 2 Phone PSD Mockup, just add your own graphics with the smart layer via photoshop. Nice work done by PSD Freebies.